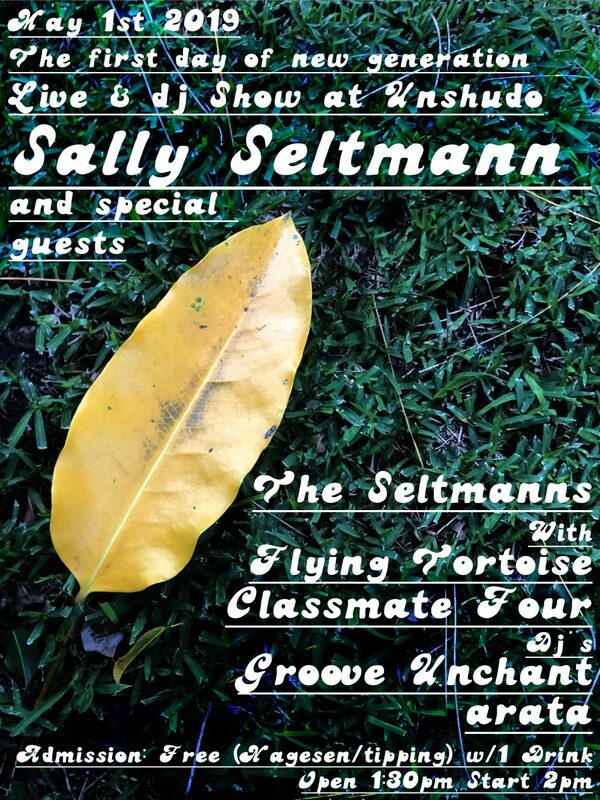 Announcing Sally’s first ever show in Japan! May 1st, Unshudo, Osaka. Free entry. 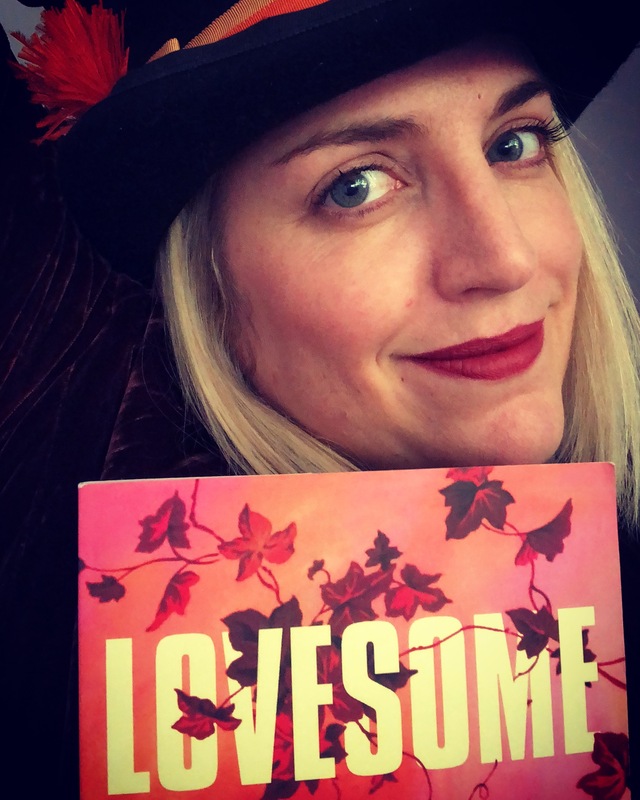 To coincide with the release of Sally’s debut novel Lovesome this year, Sally will be appearing at Perth Writers Week in Feb 2019! 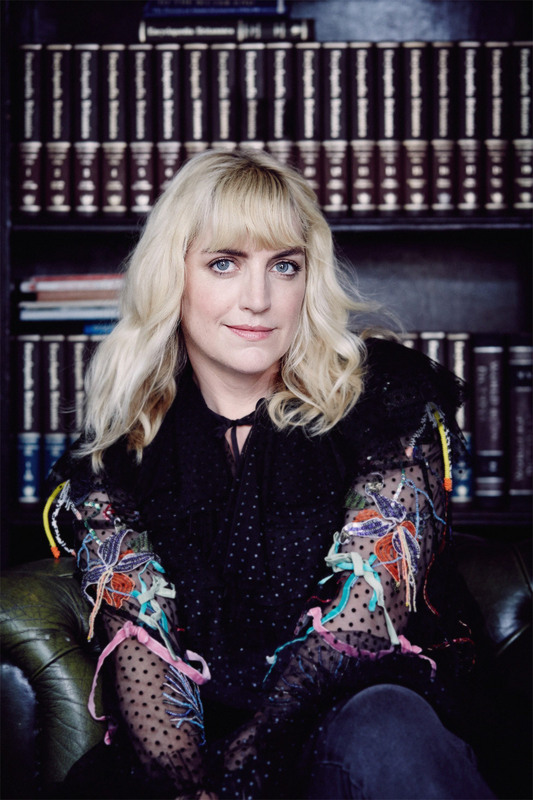 The first session to be announced sees Sally taking part in The Big Crazy Book Club on 24th February with Benjamin Law, Andrew Hansen and Monica McInerney. Click here to book your tickets. 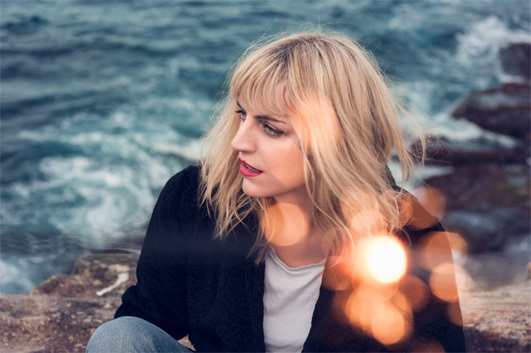 Sally Seltmann will be playing this special show with Sarah Blasko & Holly Throsby at St Stephen’s Church in Newtown on October 27. 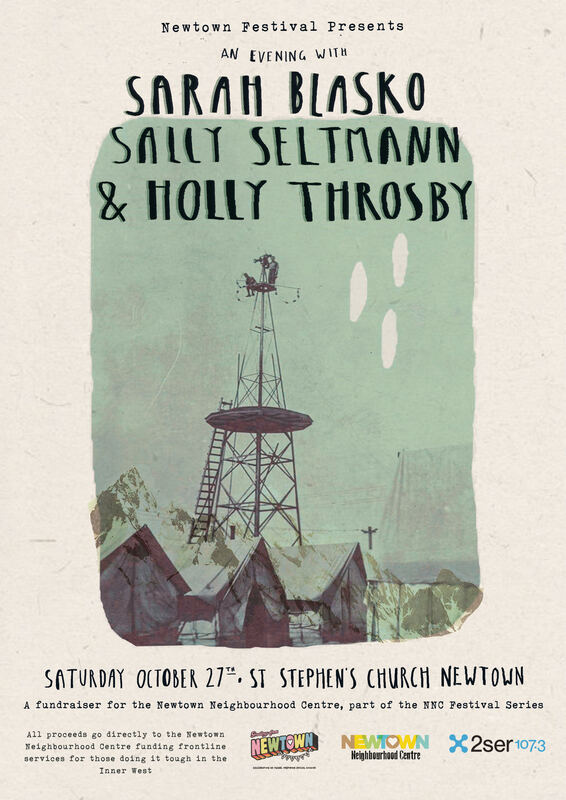 All proceeds from ticket sales go to Newtown Neighbourhood Centre for people doing it tough in the inner west. 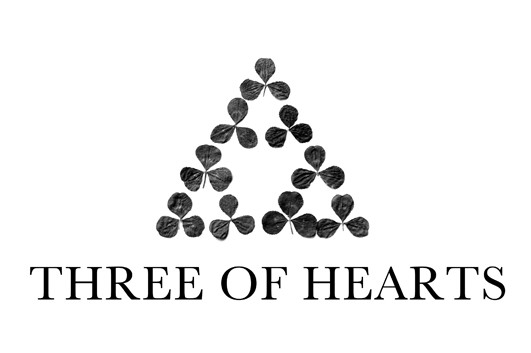 Sally, Sarah and Holly will be doing a short solo set each and then…who knows? 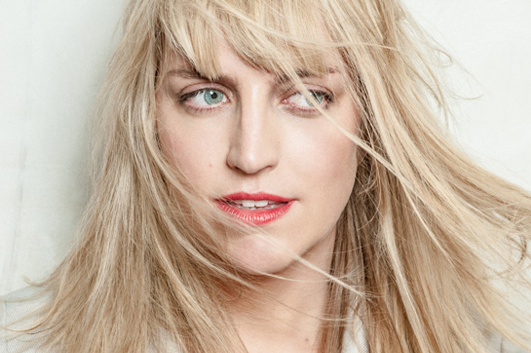 Sally Seltmann will be appearing at the Melbourne Writers Festival on Saturday 25th August! For more information and tickets, go to the Melbourne Writers Festival website. 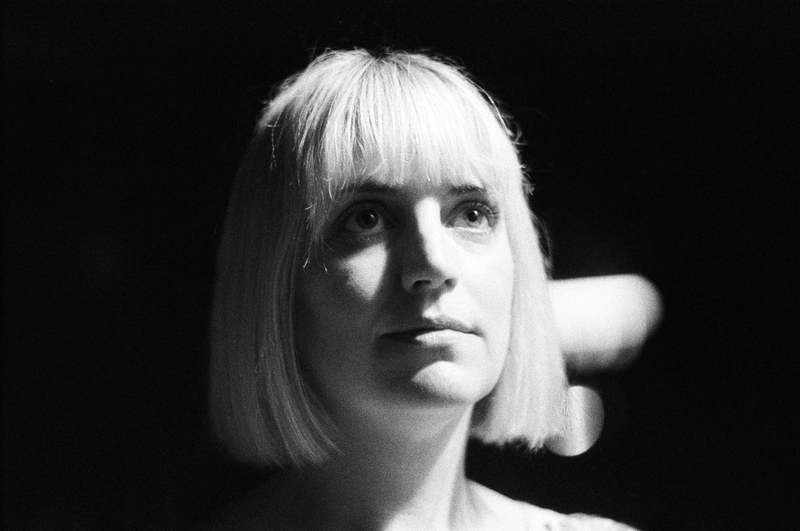 Sally will be playing the opening spot for Radnor and Lee at their shows in Melbourne (May 19th) and Sydney (May 20th). 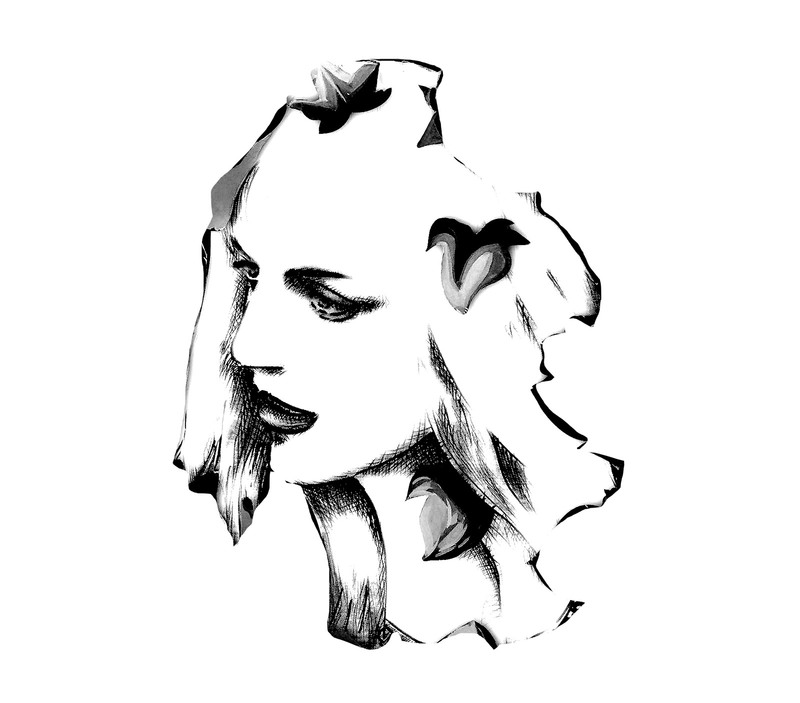 To book tickets, head over to the Shows and Events page.